With each day passing since we lost Nipsey Hussle we are now learning more and more how woke this man was. From buying back his block and giving all his people jobs the list continues. 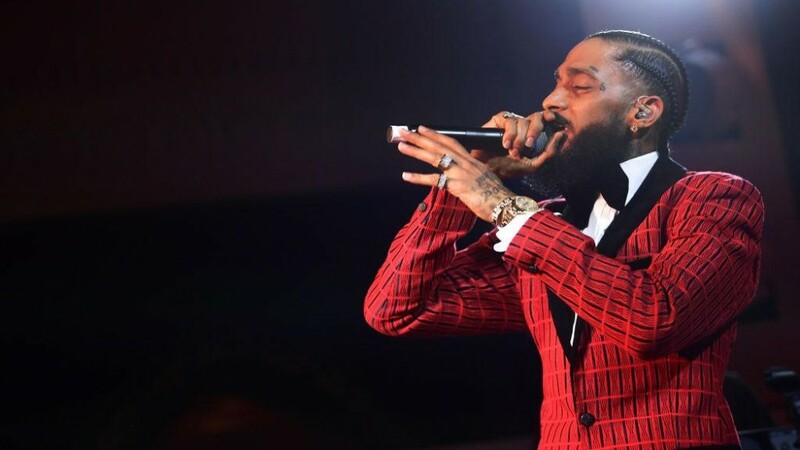 From Nipsey’s business partner David Gross we now learn that he and Nipsey had reached an agreement to become partial owners a resort/casino that was coming to Las Vegas in 2020 called “The Virgin”. Check out the IG post below which shows Nipsey’s business partner going into full detail on how the deal came about!